Car, van, bus, coach, boat, motorbike, caravan, 4WD, truck or machinery tracking. Instant theft alert feature. Cars and vans. Simple to install – just plug in. Easy to use. Great price. Switches automatically between the mobile network to satellite when out of mobile network range. Completely modular GPS tracking system. Only pay for the features you need. Machinery, trailers, caravans, boats, ships. Uses satellite communication for asset’s location on land or sea. Tradie trailers, truck trailers, boats, machinery, etc. This device will continue to transmit it’s location for up to 30 days. Any container/goods, unpowered trailers or machinery. Can transmit location for up to 3 years. OH&S for staff and workers, security workers, carers, teenagers, the elderly, once-off activities e.g. racing events, etc. Whether you wish to track an individual boat, bus, car, caravan, container, coach or motor home or a fleet of vans, trailers, or trucks, fleetminder can help. 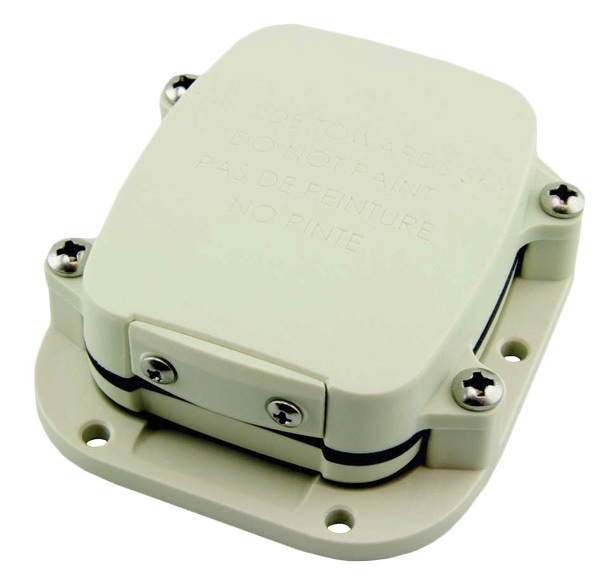 Our GPS tracker devices can also be used to track machinery or any other expensive asset. GPS vehicle trackers work by receiving GPS data from satellites and then transmitting location and other data to either the mobile phone network or to another satellite system. In both cases the data is then sent to a cloud-based server for viewing by the fleetminder Live Tracking software login. On demand GPS location can be obtained from your vehicle (or asset) using our FREE fleetminder mobile phone app. Look for our GPS vehicle tracker app by searching for “fleetminder” on your app store. 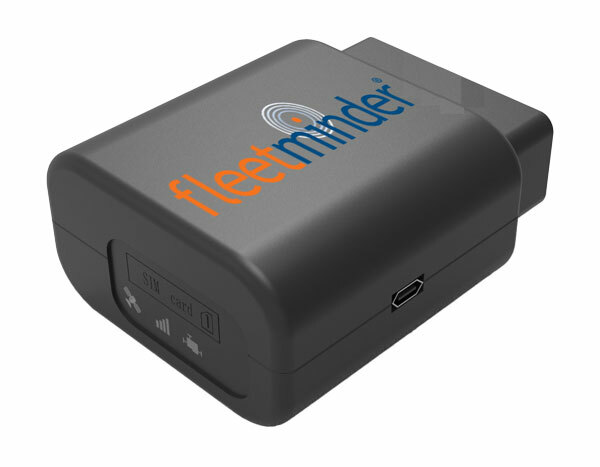 With certain fleetminder GPS tracker models your car can even be remotely disabled using the fleetminder GPS vehicle tracker app. Field staff communication: notify driver of hazards, notifications for deliveries, traffic, etc. Asset management: Know how often an asset is used and where. Be able to see all assets in use. Improve asset use. GPS vehicle tracking devices are easily installed and can be simply hidden from view. For most installations on 3 wires need to be connected to a GPS tracker. Please note that if you are installing GPS trackers to monitor company or fleet vehicles your staff and drivers need to know the vehicle is being monitored. Check with your state legislation for details. fleetminder is an Australian developed product and is exported internationally. 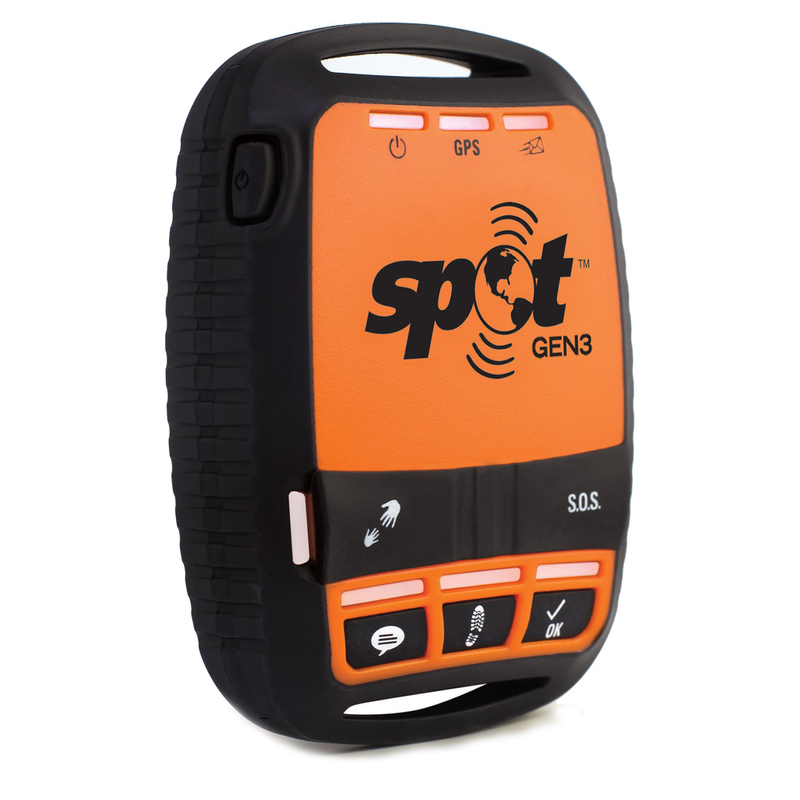 Our range of GPS tracking devices can be monitored using alerts to your mobile phone, or via our live web tracking website. GPS trackers for cars and vans include the fleetminder OBD400 Car/Van Tracker and the FM Lite4G models. Truck tracking requirements can be meet with either the fleetminder FM Lite4G tracker or the Platinum series GPS trackers. GPS truck trackers not only provide location data but also engine and driving data. Additional sensors and wiring is required. For any other vehicle or asset tracking applications contact us for the best advice about the most suitable tracking device for your situation.